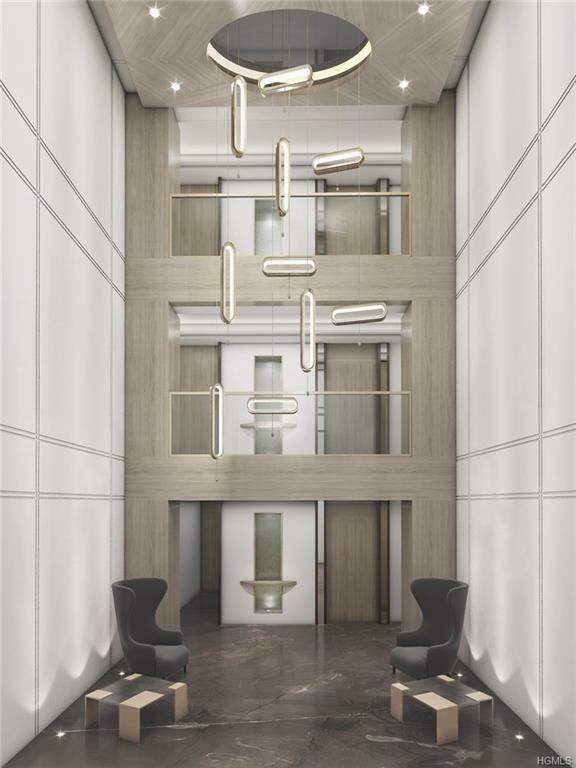 Designed by Granoff Architects, developer Silver Properties/Reichenbaum Group and Mari b. Interiors. Uniquely styled living space exudes quality. Finishes, millwork and select marble are unsurpassed. 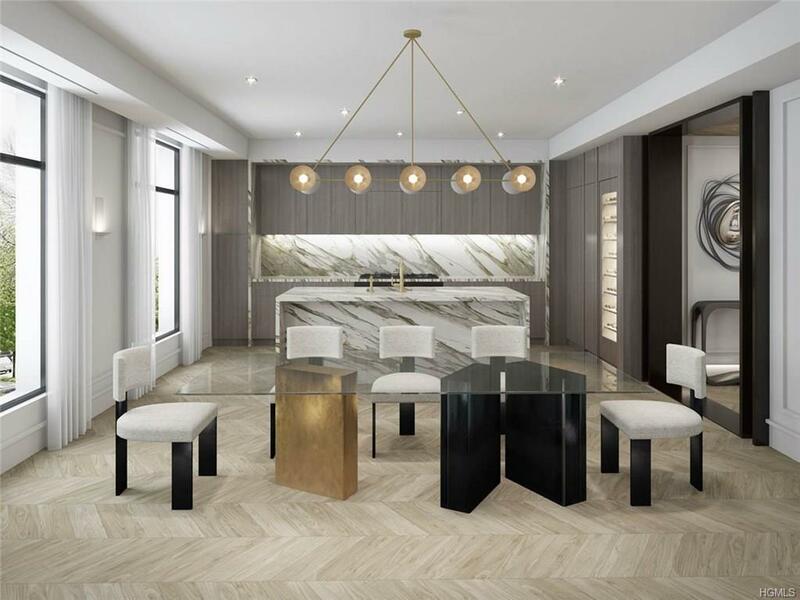 Flat with open floor plan includes great room with terrace, linear fireplace, dining area and sleek custom transitional kitchen featuring waterfall marble center island accompanied by Gaggenau chefs appointments. 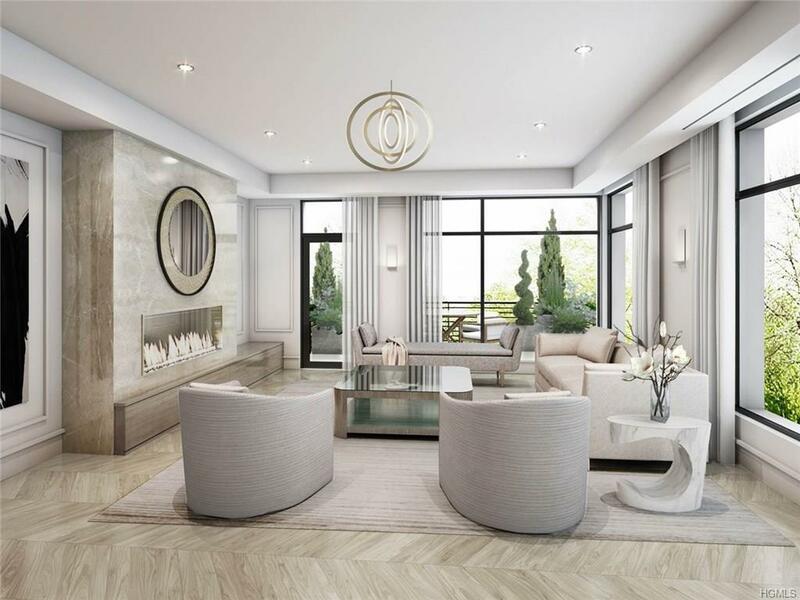 Over sized master suite showcases linear fireplace with full height marble surround, beautifully outfitted walk-in closets, private terrace and sensual master bathroom with marble heated floor, free standing tub and steam shower. Two additional, generously sized, en-suite bedrooms. One opens to private terrace. Storage unit in garage. 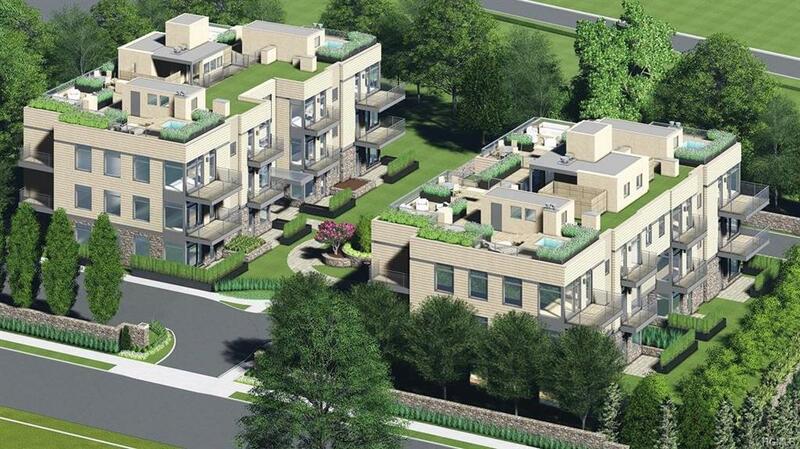 1 of 4 second floor units available.